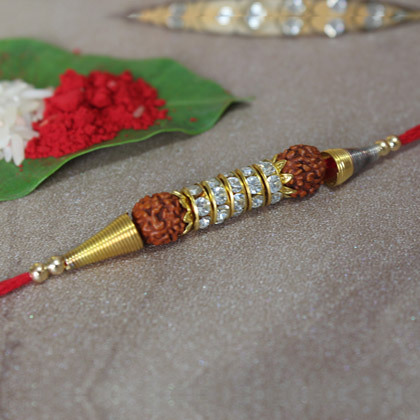 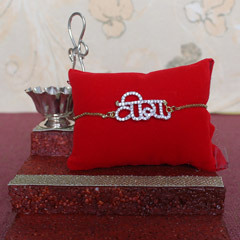 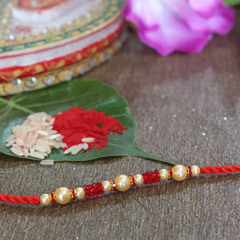 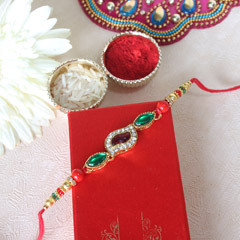 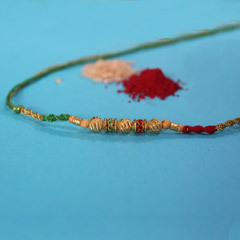 An auspicious Rudraksha Rakhi like this one is never to fail in winning brother heart. 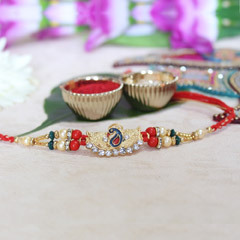 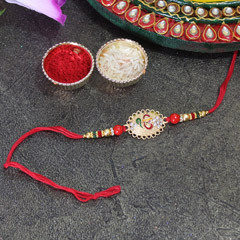 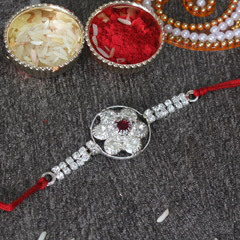 The intricate designing of this Rakhi with Rudraksha and sparkling stone studded beads is making this Rakhi a beautiful option to choose and prettify wrist of brother. 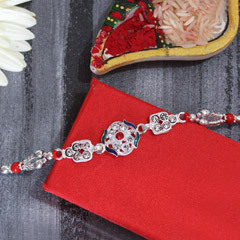 So, think no more to buy it right here!